What should be considered when buying property in the Czech Republic? Czech real estate can be purchased free of charge from German individuals or companies. The acquisition of Czech real estate may take place directly or indirectly through a legal person domiciled in the Czech Republic whose shares are either wholly or partly owned by the actual purchaser (German private person or company). 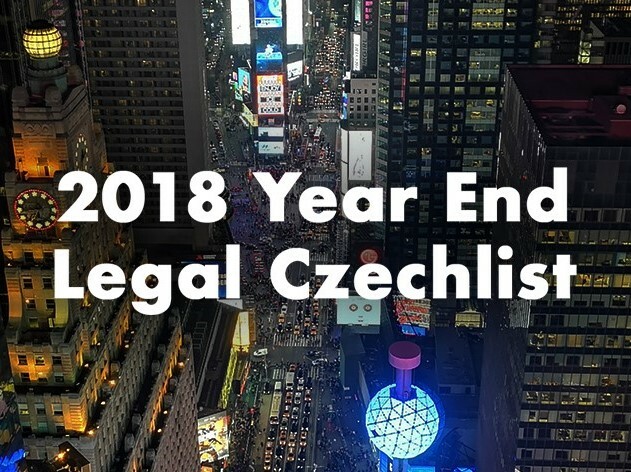 The acquisition of a Czech "ready-made" company or the founding of a new Czech company generally costs between EUR 1,000 and EUR 1,500, including the associated legal advice. The German investors can thus acquire the ownership of real estate in the Czech Republic without restrictions. This also applies to land that belongs to the agricultural or forestry land fund. The costs for the preparation of the purchase contract, fiduciary storage of the purchase price with a lawyer and a legal examination of the property to be acquired are generally between EUR 1,000 to EUR 2,000, depending on the complexity of the acquisition of ownership. The acquisition process takes place in Czech Republic in two acts. After the establishment of a purchase contract (title), ownership is constitutively transferred by registration in the relevant real estate cadastre (Modus). In immovable property, therefore, a transfer of ownership takes place when the new owner is entered in the Czech land register. An administrative fee of EUR 40 is payable to the land registry office per application. 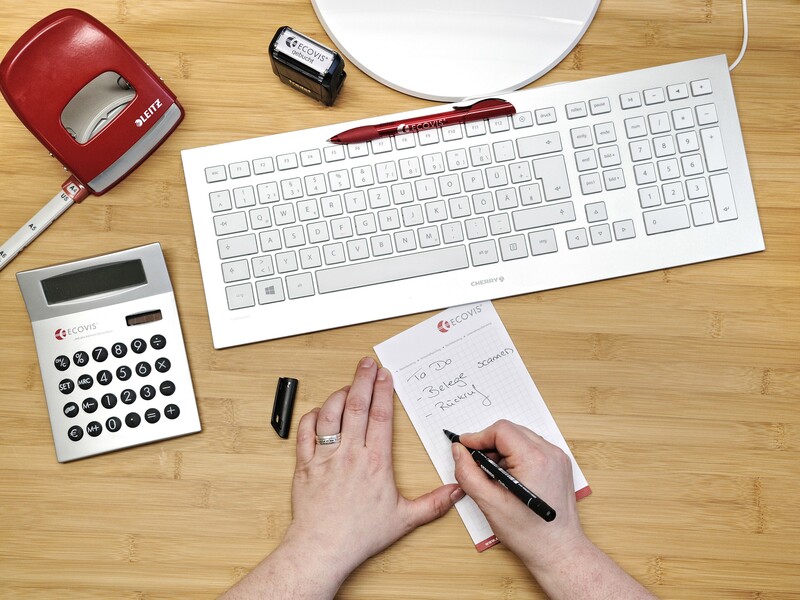 In addition, a notarial signature certification is generally required so that the registration in the land register can be carried out without a proof of the identification of the signed persons in the context of the registration procedure. The purchase price and the manner of its determination is an essential requirement of any purchase contract. The parties agree on the nature of the purchase price individually, often a lawyer, a bank or a notary is involved for the fiduciary storage of the purchase price until the date of registration of the new owner without any defects or ongoing procedures. This approach provides a necessary level of security for both the seller and the buyer. In addition to the examination of the legal owner of the apartment or business premises in the Czech Republic on the basis of the current land register extract is also important to consider the existence of any liens, charges in hand or other deficiencies regarding the object of purchase. The minimum requirement is the inclusion of a corresponding guarantee clause of the seller in the property purchase agreement. On the basis of this declaration, the seller is liable to the buyer for any legal defects of the sold apartment or business premises. 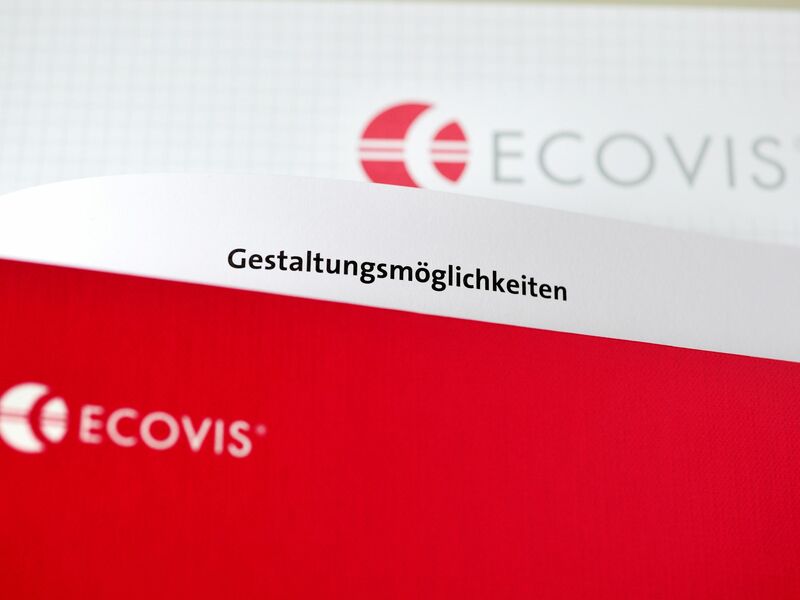 The excerpt can also be withdrawn via Internet (EUR 2 per page) and the basic information (identification of the owner, ongoing procedures, etc.) can even be downloaded for free on the Internet at Website of the Czech land registry office. The new civil code has also strengthened the "good faith" in the acquisition of ownership of Czech real estate. The term "good faith" describes a situation in which, for example, the seller was not entitled to sell a thing, but the buyer knew nothing of the lack of authorization. In certain cases, despite the lack of power of disposal, the legal validity of a transaction may be presumed if the buyer could presume that the seller was authorized to dispose of it. The new Czech Civil Code regulates the rebuttable presumption that the person registered in a public register may in principle also dispose of the matter in question. This rule is particularly important for the purchase of real estate, as it is usually checked before the acquisition, whether the seller and registered in the land register person are identical. Foreign insurance companies also offer insurance of ownership of Czech real estate (Title Insurance). For higher-value or bank-financed transactions, title insurance is fairly common. The previous Czech property law assumed that a building and a property legally represent two separate items and thus can be purchased separately from each other. Since 2014, the new Czech Civil Code has again introduced the principle of "superficies solo cedit" after about 64 years. This principle states that property that is inseparable from a land will legally become part of that land. It follows from this principle that buildings and other objects intrinsically linked to a land are no longer to be considered as self-contained property but are part of the property on which they are located. A separate transfer of ownership of a property or a building, without at the same time also acquire the ownership of a building or the property thereon, is therefore no longer possible. The ownership of these things can in principle only be acquired together. Structures that are not inseparable from the property are, however, considered by law to be so-called "temporary buildings". Compared to the foreign legal area so far was a peculiarity of the Czech real estate law that the owners of buildings are in many cases different from the owners of the underlying plots. Therefore, it is very common in the Czech Republic for the moment that the landowner and the building owner are different. The new Czech Civil Code has therefore granted a right of first refusal to the buildings located on their land. In the case of Czech apartments or commercial premises, it may therefore happen that the land below the house does not belong to the dwelling and in the future the dwelling owners would have to buy the corresponding part of the property or pay a rent to the owner of the property. Under the new Civil Code, co-owners enjoy reciprocal legal right of first refusal (with certain exceptions). The Czech real estate cadastre is a public register in which everyone is granted access without proof of legal interest and excerpts from the cadastre are made on request. Enrolled in Czech real estate cadastre are property rights, pledges, pre-emption rights and real charges. Rights that have arisen or expired by law, by decision of a public body, by solicitation of the publicity in a public auction, by incorporation, by extension and processing, shall be recorded by a memorandum on the basis of documents drawn up by the public authorities and other instruments which confirm or certify the legal relationships according to separate regulations. The Czech land registry office executes the entry into the Czech cadastre at the latest on the working day following the delivery of the document on the basis of which the entry into the cadastre is carried out. The person assuming a registration in the real estate cadastre has a good faith that the status quoted in the cadastre is up-to-date, unless he should have known that the registration status in the cadastre did not reflect the fact. After initiation of the proceedings before the Czech land registry office, any disposal of the real estate for 20 days is prohibited and impossible. The land registry office informs all parties involved (in particular the current owner of the property) about the initiation of the proceedings concerning the real estate in question. This blockage is intended to allow the owner to take appropriate legal action against any unauthorized possession of the property. At the same time, all persons have the possibility to order from the czech land registry office an e-mail notification about possible changes concerning Czech real estate for EUR 8 per year. The land registry office examines the right of the owner to dispose of the object of the transaction with respect to the principle of protection of the public belief according to the information recorded in the real estate cadastre, also by checking the correctness of these previously performed entries according to the original document proving the acquisition title (eg purchase contract or donation contract). Apartments or commercial premises in a building can be transferred in a similar way as the other properties if they are entered in the real estate cadastre. 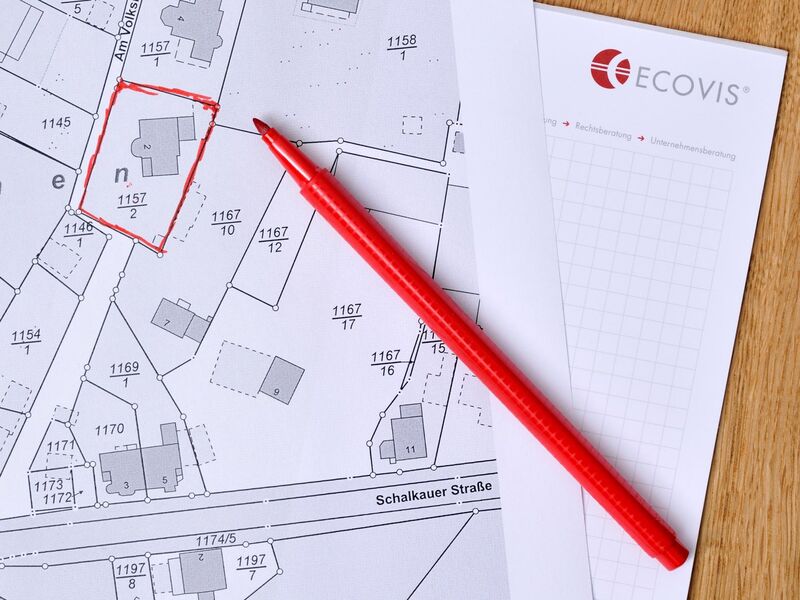 The residential property in connection with the co-ownership of the common parts of the house is transferred by entry in the Czech real estate cadastre. 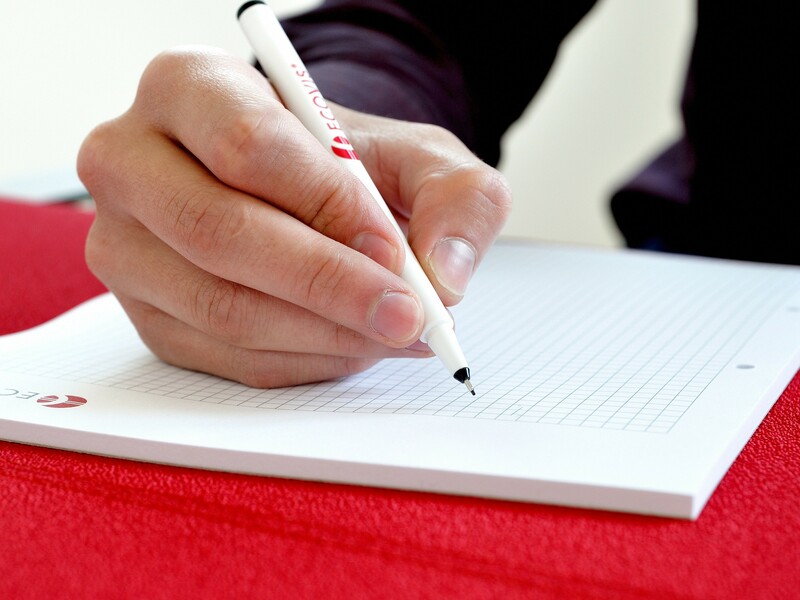 The signatures are to be certified and basically the same conditions apply for the transfer of an apartment or a commercial space as for the other Czech real estate. The building owner is authorized by a statement to divide the building into apartments or commercial premises and enter them into the real estate cadastre. The essential requirements of this declaration are in particular the name of the building, the number of the home, including its name or description of where it is located in the building, the description of the units, their accessories, the floor space and the description of their equipment, the name the property which is the subject of the transfer of ownership, the rules for the contribution of the co-owners of the house for the expenses associated with the management, maintenance and repair of the common areas of the house, possibly the house as a whole, and the rules for the management of the common areas of the house or the house as a whole, including the name of the person responsible for the property management, the rights and obligations relating to the building, its common areas and the rights to the land, which pass from the building owner to the owners of the housing units. In addition, the building owner must declare, in a statement, the common premises of the building and determine the ownership interests of the apartment owners in the common areas of the building, whereby the law allows the owner to stipulate that some parts of the building are only jointly available to some apartment owners. Common areas of the building are those parts of the house that are reserved for communal use. The co-ownership shares are determined in relation to the floor area of ​​the apartment unit to the floor area of ​​all units in the entire house. The co-ownership of the property with respect to the property must correspond to the co-ownership of the common premises of the building. The apartment owners form a so-called association of unit owners, which is a legal person, capable of exercising rights, and who is able to undertake all matters related to the management, operation and maintenance of the common areas of the house. The homeowner community is registered as a person in theCzech Register of Companies. The association shall be formed in a house of at least 5 units, of which at least three are the property of three different owners, on the date of delivery of the instrument with the note of incorporation in the real estate cadastre or other instrument approved by the competent State body confirming the ownership of the unit by the last of these owners. Membership in the community arises and expires at the same time as the transfer of the ownership of the unit. The co-owners of the unit are common members of the community. The Community must hold a meeting at least once a year. The unit owner participates in the management of the building to the extent that corresponds to his co-ownership in the common areas of the house, unless otherwise agreed by the unit owners. The costs for the maintenance of the building or the maintenance of the common areas shall be agreed upon by the unit owners proportionately in proportion to their co-ownership shares, unless otherwise stipulated. The unit owners are liable for the community in proportion to the size of the co-ownership shares in the common areas of the house. The apartment can be rented freely and the association of unit owners can not restrict the disposal of the apartment or the commercial space. Although the rental agreement in the Czech Republic can in principle also be concluded orally, a written agreement is common. The rental contract should contain at least the following information: the rental property, the purpose of the rent, the amount of the rent and the ancillary costs or their method of determination and the rental period. It is recommended to have the lease created by a Czech lawyer. The Czech tenancy law (with the exception of apartment rent) is characterized by the extensive freedom of contract of the Czech Civil Code. The surcharge on ancillary costs depend on what the parties agree. The additional costs include eg the property tax, the municipal taxes, the advertising cost share at a mall, the repair and cleaning costs or other maintenance of the building or the community costs in the case of a community of owners (often in shopping centers), etc. Usually, all ancillary costs are allocated pro rata to the tenants. However, exemptions may arise in practice if the tenant has such a strong position that he either limits the amount of ancillary or community expenses or refuses to accept certain positions altogether. The lease is basically transferred to the new owner of the property. If the landlord transfers ownership of a property he has leased to a third party, that new owner will not be bound by the contractual obligations contained in the original lease, unless he has been expressly informed of such obligations. This provision is intended to protect the purchaser from unfavorable conditions unknown to him, as contained in an existing rental agreement. The new owner has the right to terminate the lease within three months from the time he learns (or ought to have learned) that the property is leased and to whom. This only applies if the new owner had good reason to assume that the property is not rented. 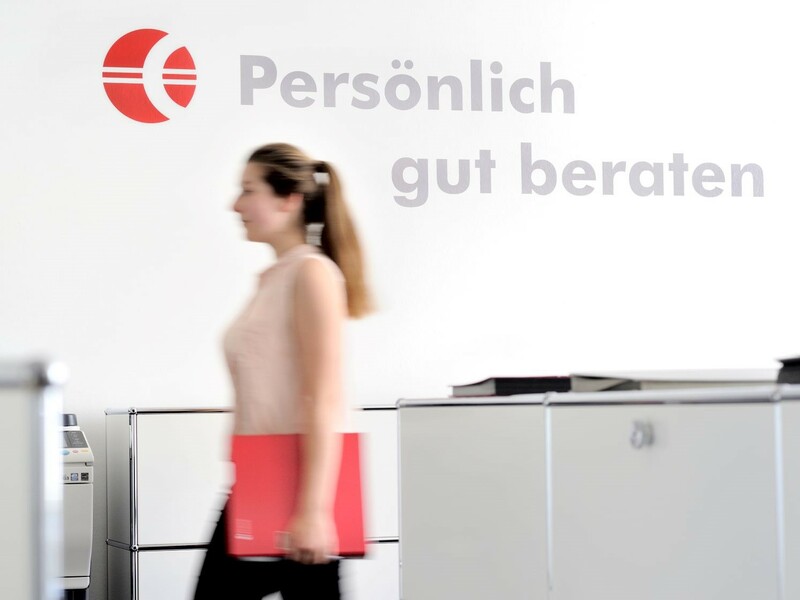 The parties to a rental agreement in the Czech Republic enjoy extensive freedom in negotiating the conditions to which their contractual relationship (ie tenancy) is to be subject. Aspects that are not regulated in the contract between the parties are governed by the general provisions of the Civil Code. In principle, the rent can always be concluded for a limited period of time or indefinitely. A tacit renewal at the end of the term of the lease is possible under Czech law. The lease will be renewed under the same conditions if the tenant continues to use the property after the expiration of the lease and the landlord does not ask him within 1 month to vacate the property. A temporary rental agreement that has been agreed for a period longer than one year is always renewed for another year (or a shorter contract period). A temporary lease for a period of more than 50 years will be treated as a perpetual lease at the end of that period. In such a case, termination within the first fifty years can only be pronounced in accordance with the arrangements agreed by the parties. If the rental contract has been concluded for a limited period of time, the lessor may terminate the contract in writing only for legal reasons. The most common termination reasons are gross breach of obligation of the lessee, late payment for more than 1 month, non-payment of incidental costs (if a takeover by the tenant was agreed), gross violation of peace and order despite written notice, arranged construction or the removal of the building prevent the Proper use of the business premises, etc. The tenant can only make a temporary lease if he loses his operating license, the premises are not fit for use, or the landlord grossly violates his obligations. The legal notice period is 3 months. With regard to the agreement of other extraordinary reasons for termination, there is a wide contractual freedom. The commercial lease agreement concluded for an indefinite period of time may be terminated by either party for any reason or without reason, unless otherwise agreed. The termination must be in writing. The notice period, unless otherwise stated, is 6 months, unless the terminating party has an important reason for termination (then again 3 months). The new Czech Civil Code brings a significant change to the termination process in the case of commercial real estate. In such a case, the party who has been terminated shall be entitled to object to the termination within a period of one month from the date of service of the notice of termination. If the party does not raise objections in this way in due time, it loses the right to initiate a judicial review of the legality of the termination. This new concept aims to increase legal certainty as regards the legality and validity of termination of commercial leases. 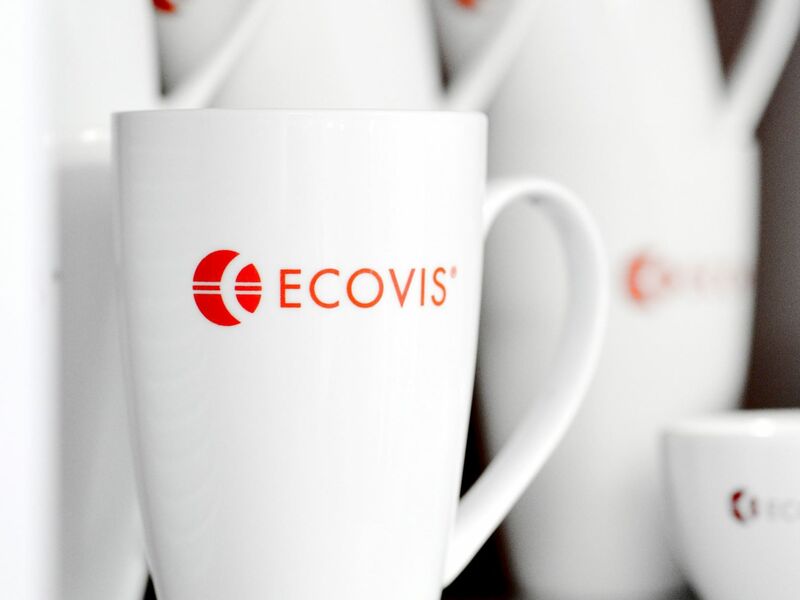 The new Czech Civil Code recognizes the value inherent in the customer base of a company. It is quite conceivable that a new tenant benefits from the acquisition of a customer base, which was built by the previous tenant and after the termination or solution of the lease now passes to the new tenant. If the party announcing the termination is the landlord, the former tenant is entitled to claim compensation for the benefit accruing to the landlord or new tenant by taking over the clientele acquired by the terminated tenant , This legal concept has not existed in this form so far; one will have to see to what extent it appeals in practice. The new Czech Civil Code provides that the existence of a lease on a property can be entered in the land register. It is an optional right, not an obligation, and the discretion lies with the property owner. This is a new legal concept; Only time will tell if it is really sustainable and finds general use. The tenants of commercial premises in the Czech Republic may affix information signs and company signs, subject to the consent of the landlord. 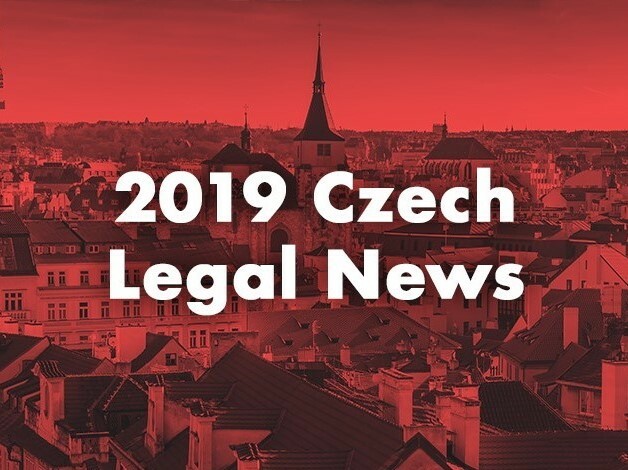 The new Czech Civil Code recognizes a legal fiction that the lessor's consent is deemed granted if the landlord does not respond to a written request from the renter within one month. The hereditary building right in the Czech Republic is a temporary (limited to a maximum of 99 years) law resulting from a contract between a real estate owner and a developer, which makes it possible as a new legal institution to construct own buildings on third or third-party land. From a legal point of view, the leasehold is itself a type of property; as such, it is registered in the Czech land register, is transferable, and can be pledged, inherited or encumbered with a mortgage. It can be ordered for a fee or free of charge. The hereditary building right is independent of the physical existence of a building and can therefore be ordered even if construction work has not started yet. It does not go out just the same way, as the building in question might be demolished or otherwise destroyed. As long as the ground lease continues to exist, the owner and the landowner enjoy reciprocal rights of first refusal. After the leasehold has expired, the building becomes part of the respective property. The new Czech Civil Code distinguishes between easements and so-called real burdens. - personal easements. As an example, the usufruct can be cited. The real burdens are real burdens, in which the owner of a burdened thing commits to actively doing something that benefits the other person. This refers, for example, to cases in which the fruits from the agricultural use of an area benefit a third party (the creditor). If the burdened owner does not comply with such an obligation, the claimant may demand a monetary substitute instead of the fruit and, if payment is not made, extend it into the property. For a "real load" to be effective, it must be entered in the real estate cadastre. For the creation of a lien, a deposit contract and registration in the real estate cadastre is required. 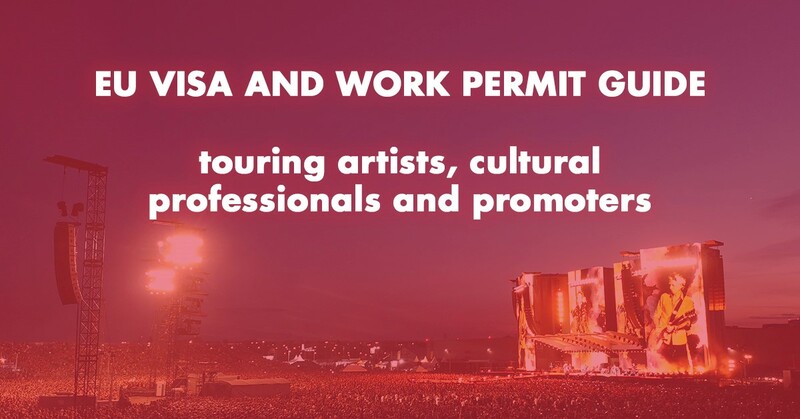 In principle, this is subject to the written form requirement and the authentication of the signatures of the contracting parties.